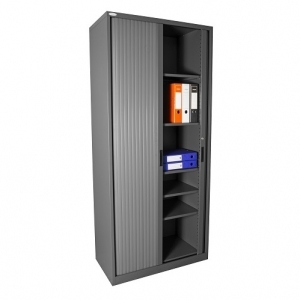 The completely retractable doors make Steelco Tambour storage cabinet the ideal unit for workstations, confined areas and narrow corridors. 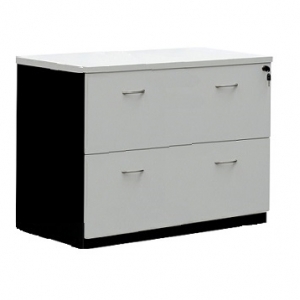 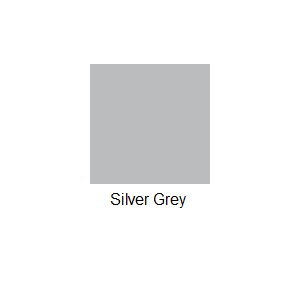 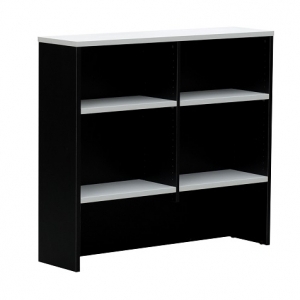 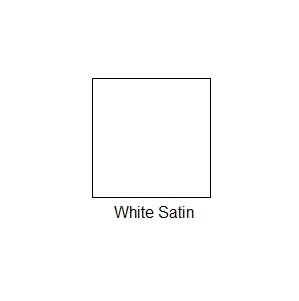 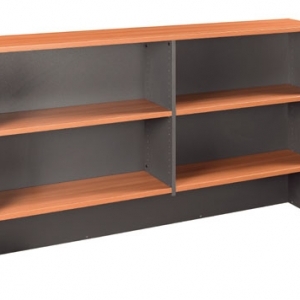 The stylish customisable design is perfect for any office environment, available in 900 and 1200 width. 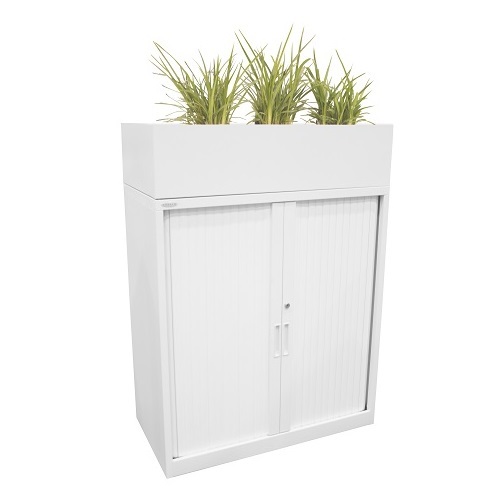 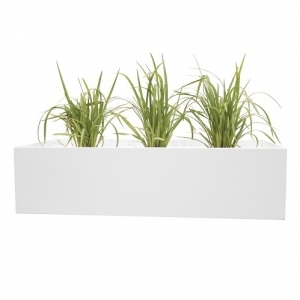 All tambour units can be fitted with a planter top, creating an office that inspires! 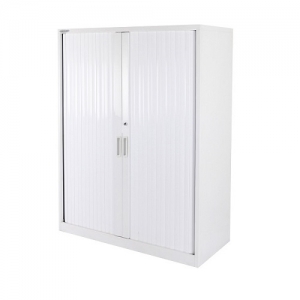 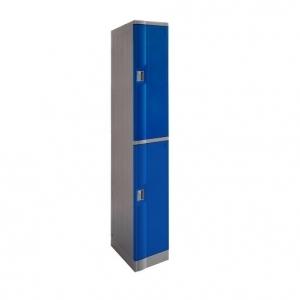 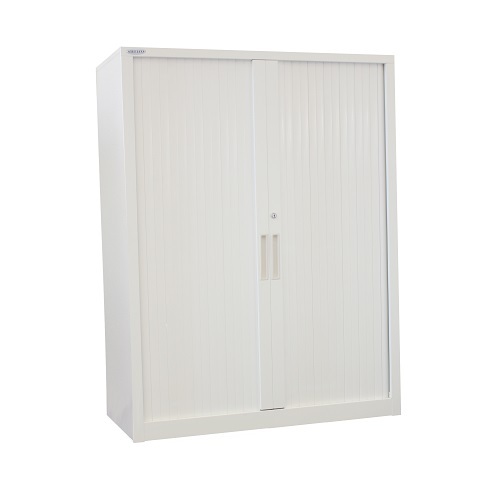 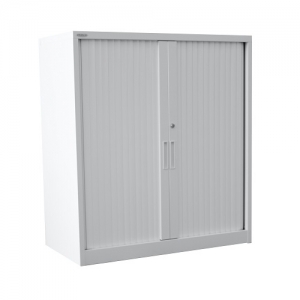 Each Tambour unit is AFRDI quality approved and fitted with a secure locking system for added security.